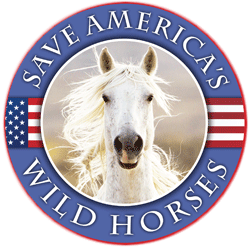 Sheryl Crow & Viggo Mortensen take a stand for saving the last few remaining Wild Horses and Burros in America! This PSA/Short film tells the viewer how to take positive action in contacting our elected officials in Washington D.C. helping to create positive change. The Time In Now!